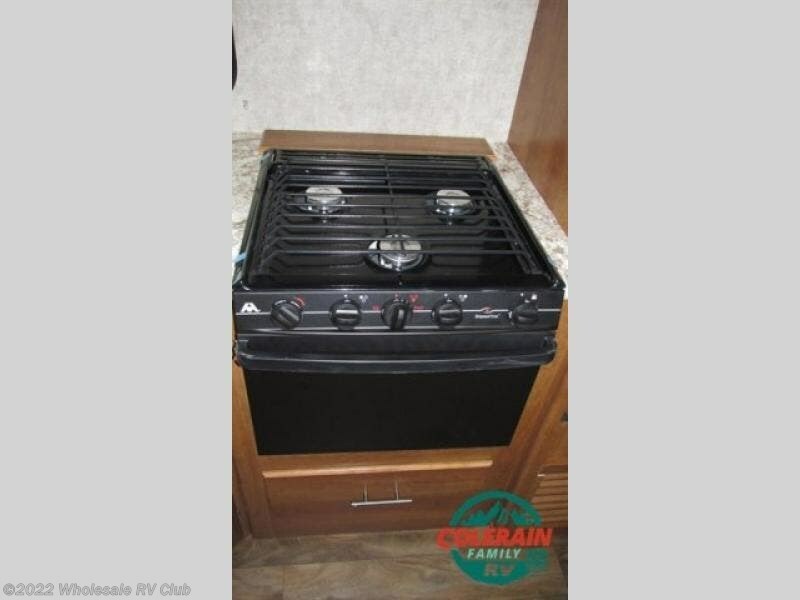 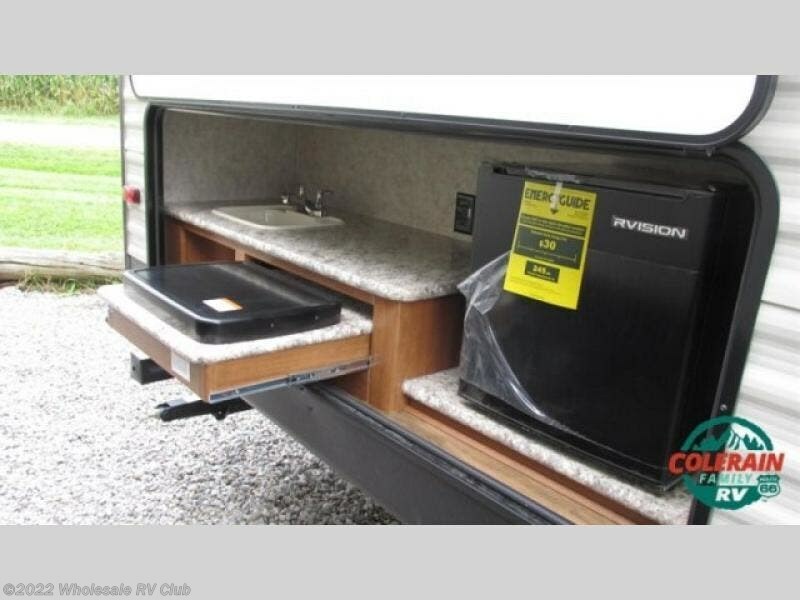 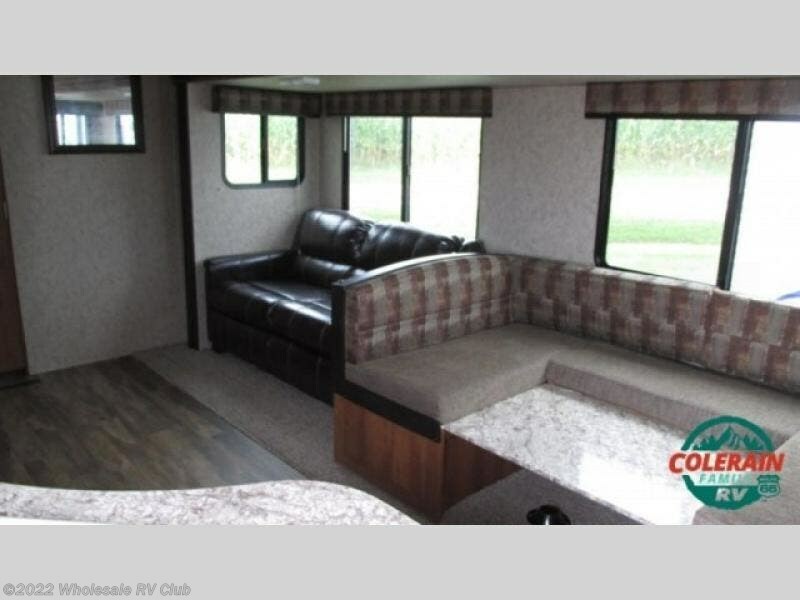 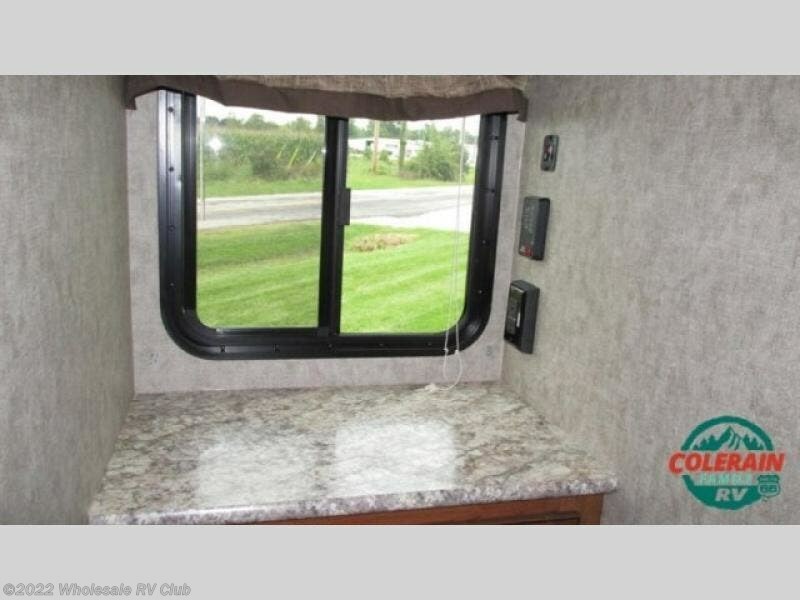 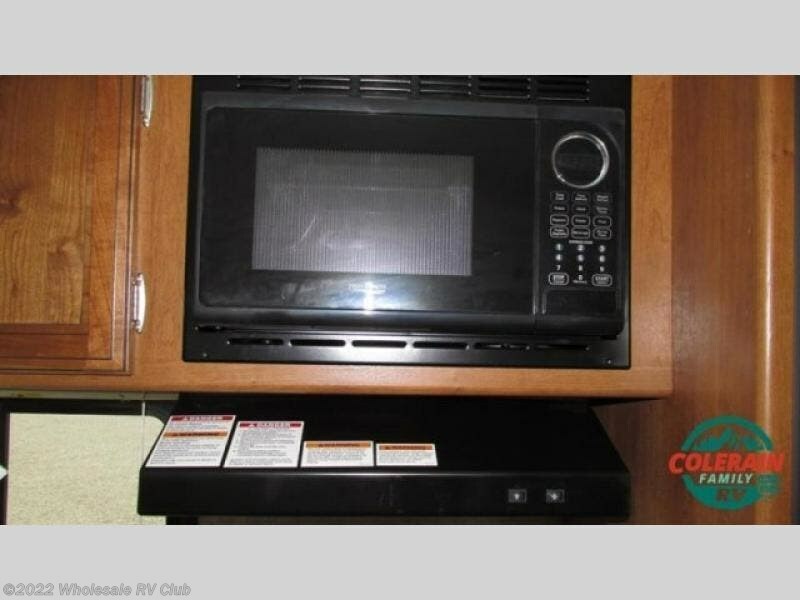 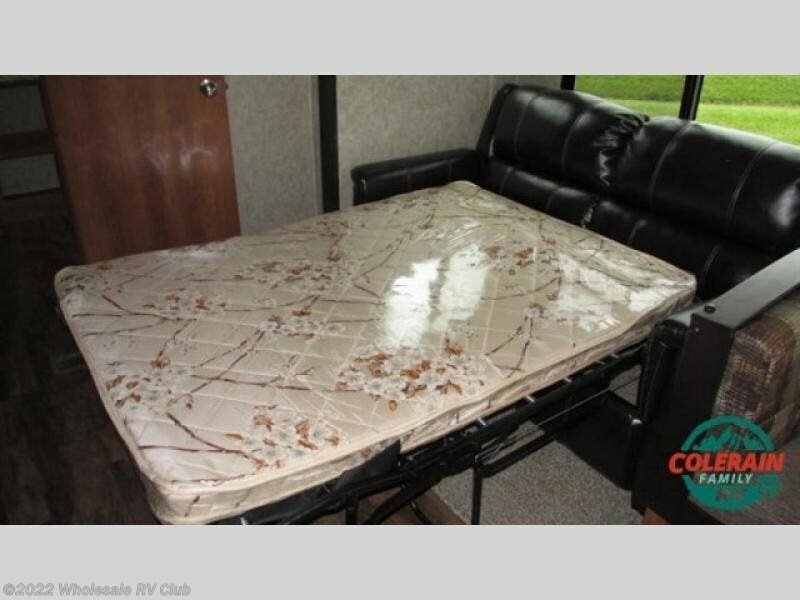 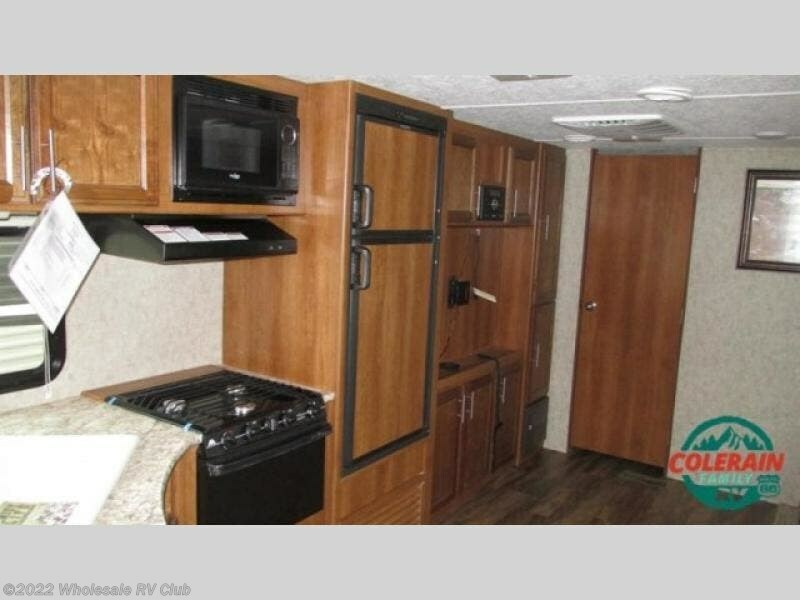 Imagining how you will be comfortable away from home while camping or visiting family? 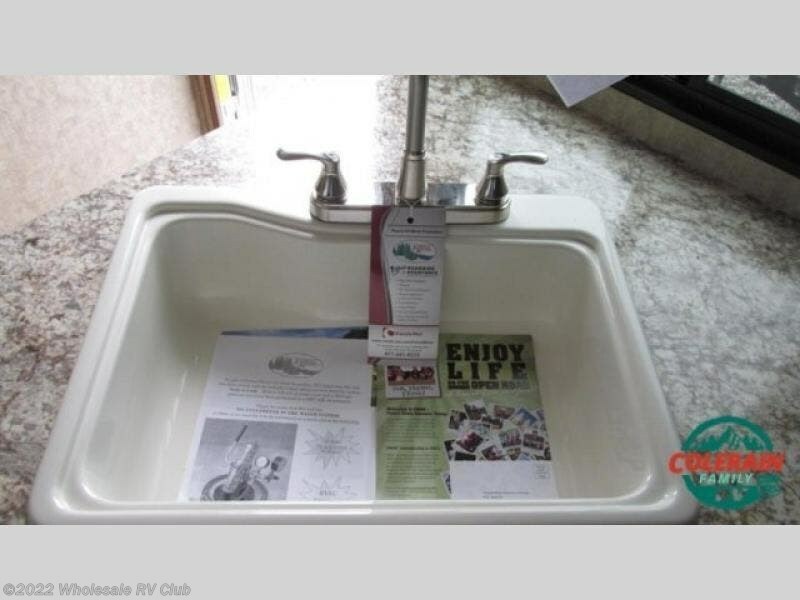 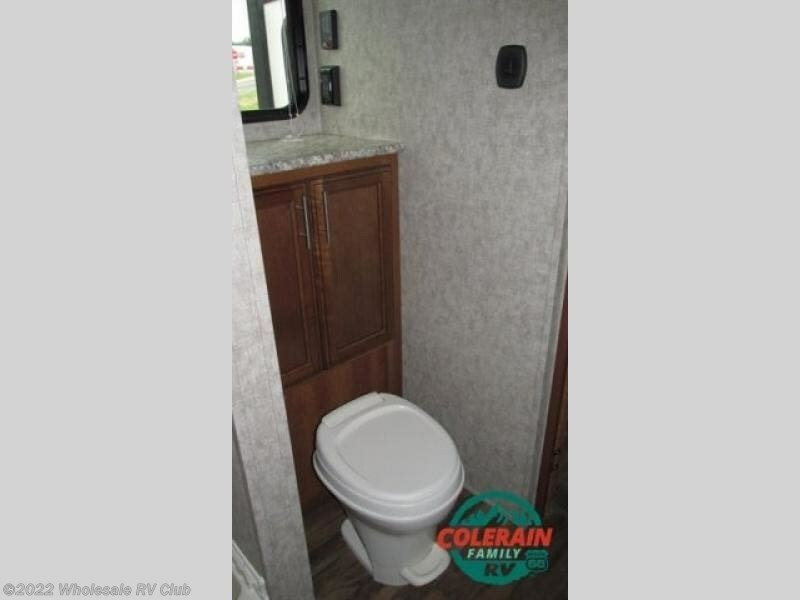 Appreciate the convenience of your own bathroom and bedroom where ever you go? 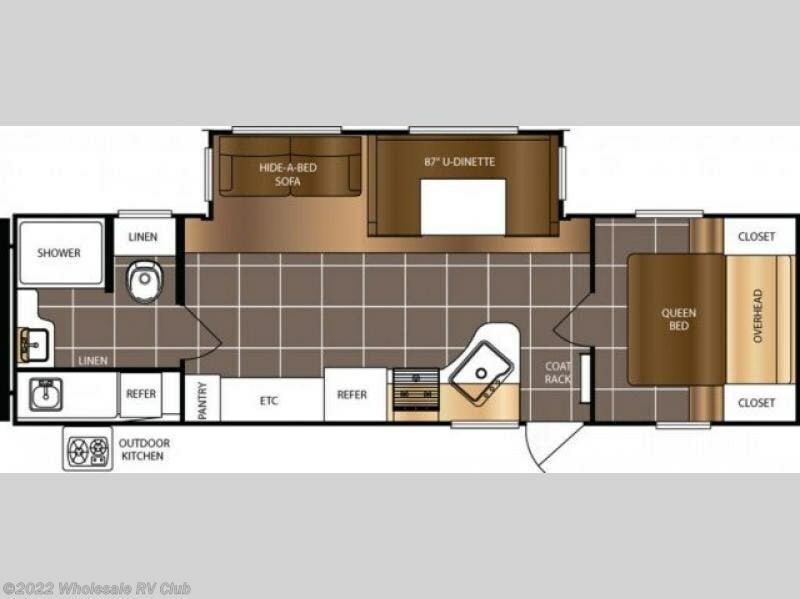 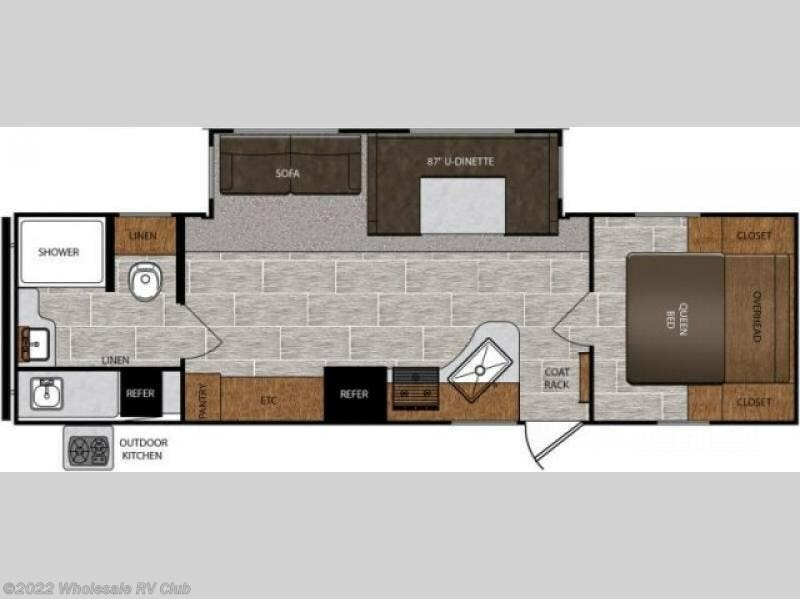 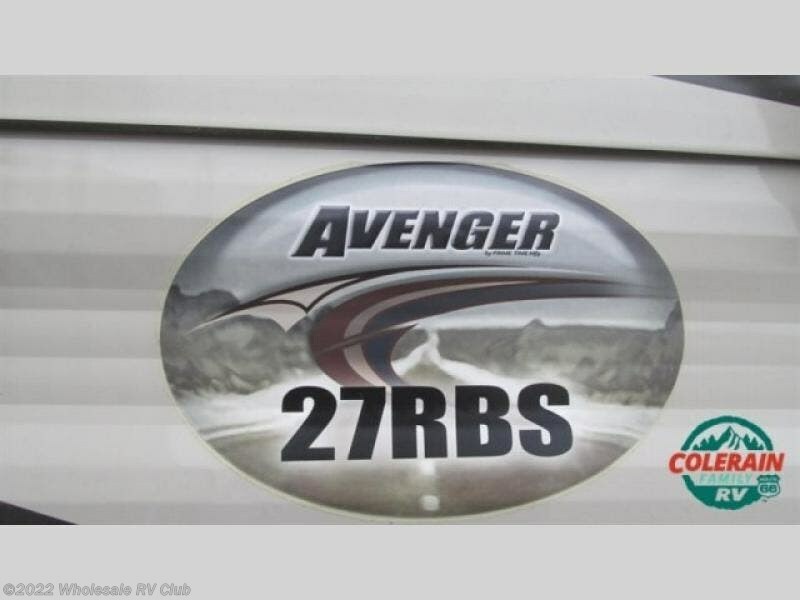 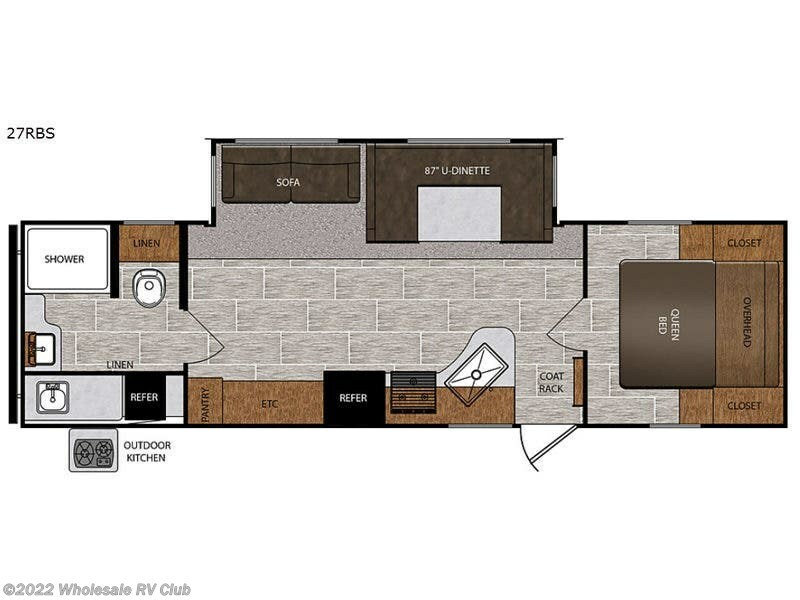 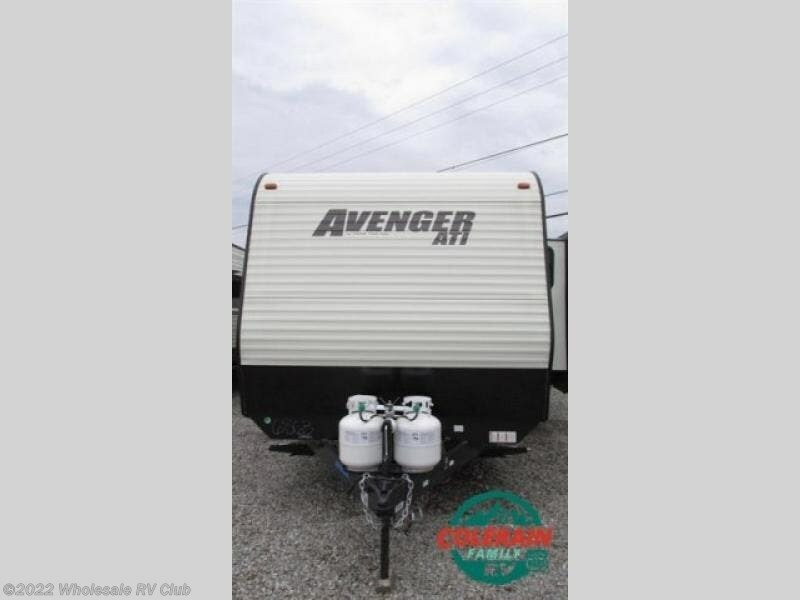 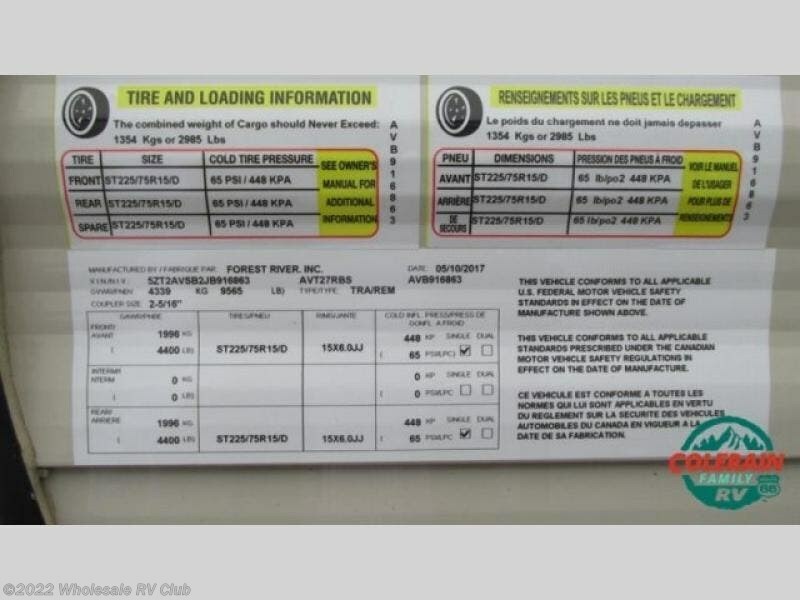 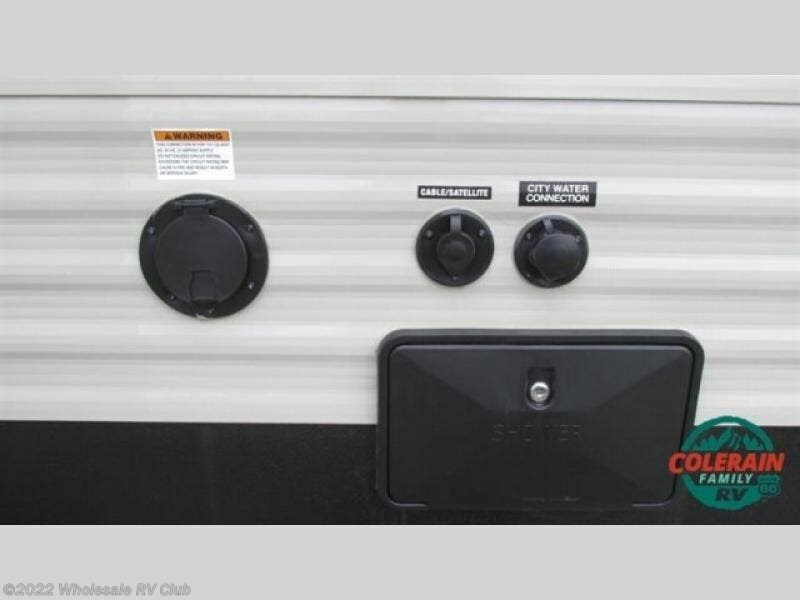 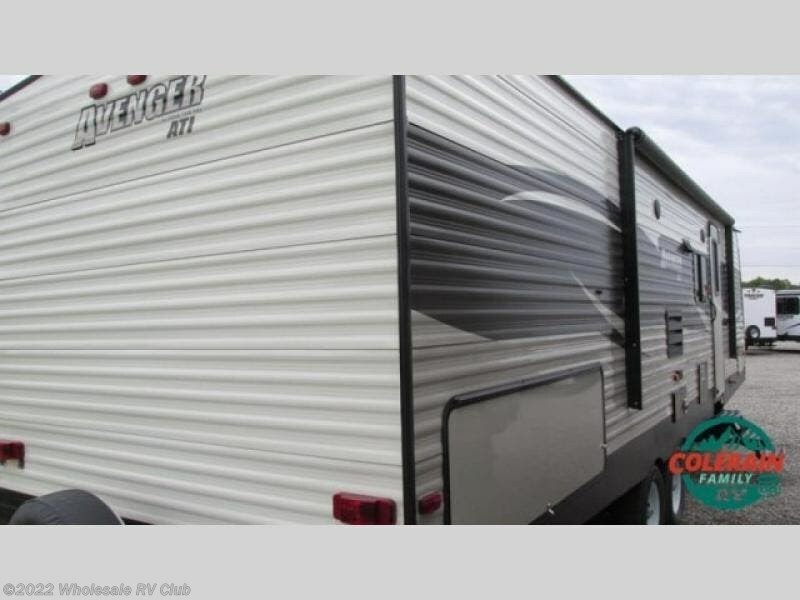 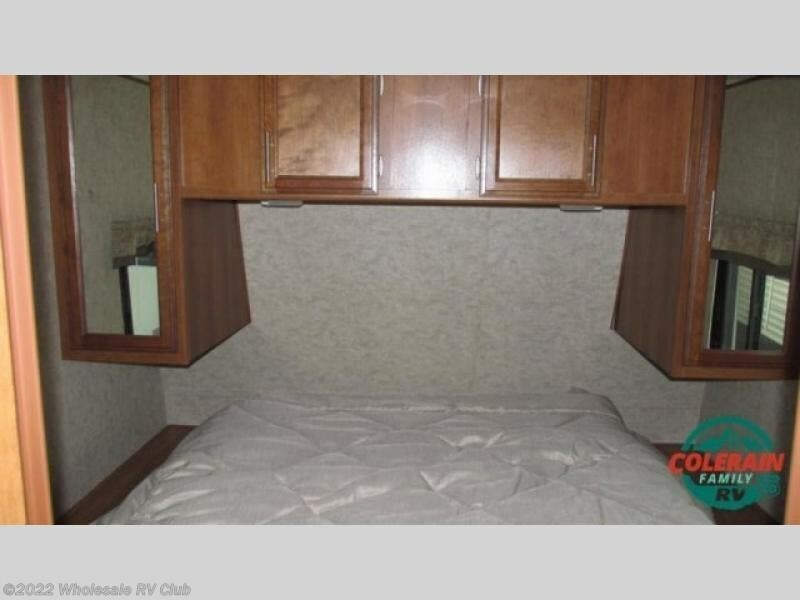 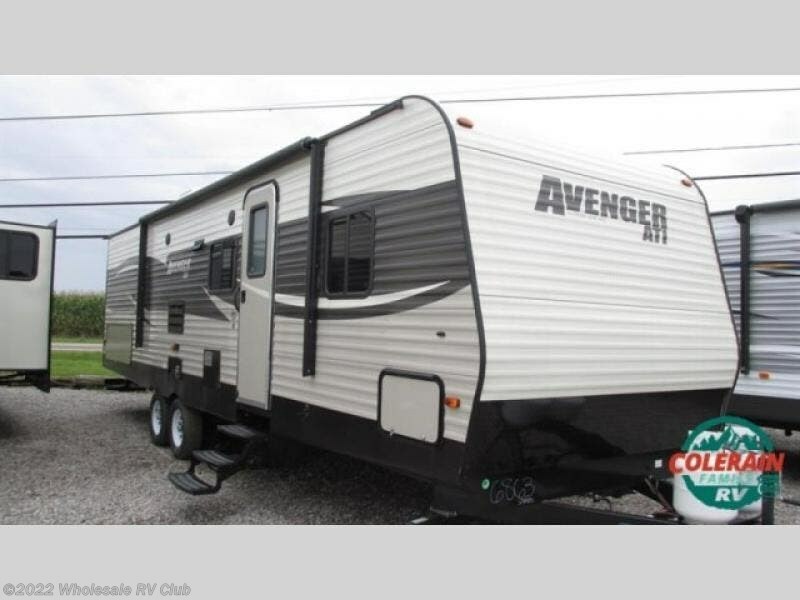 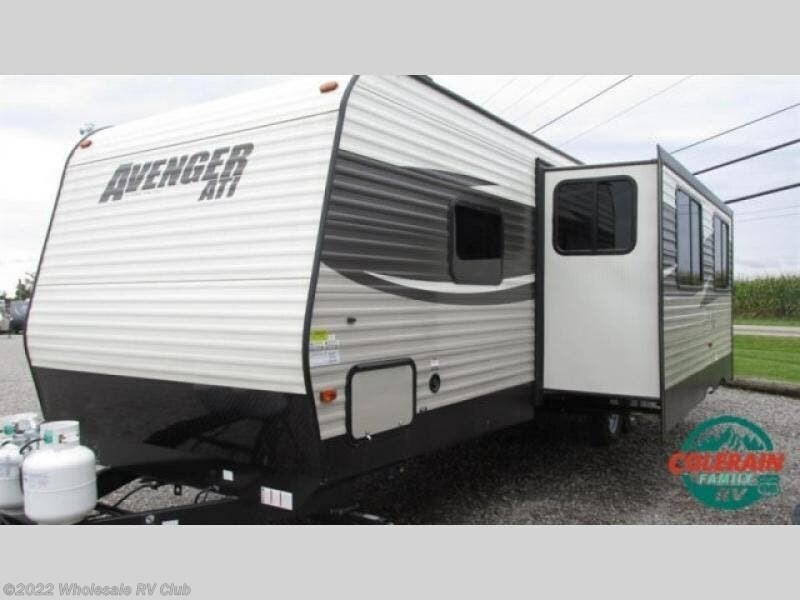 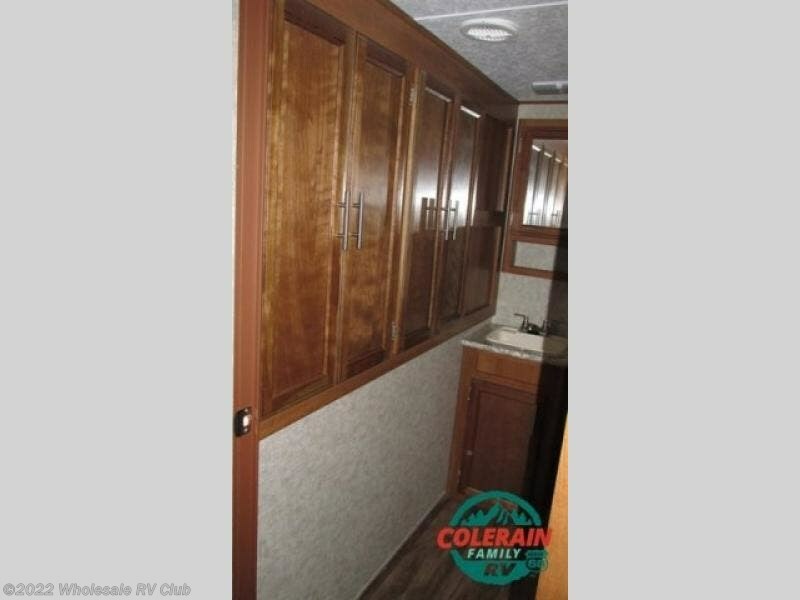 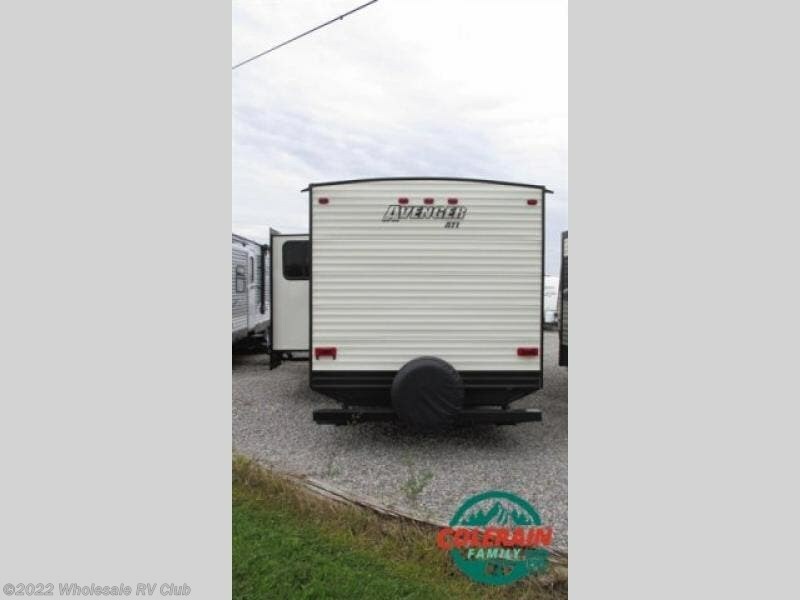 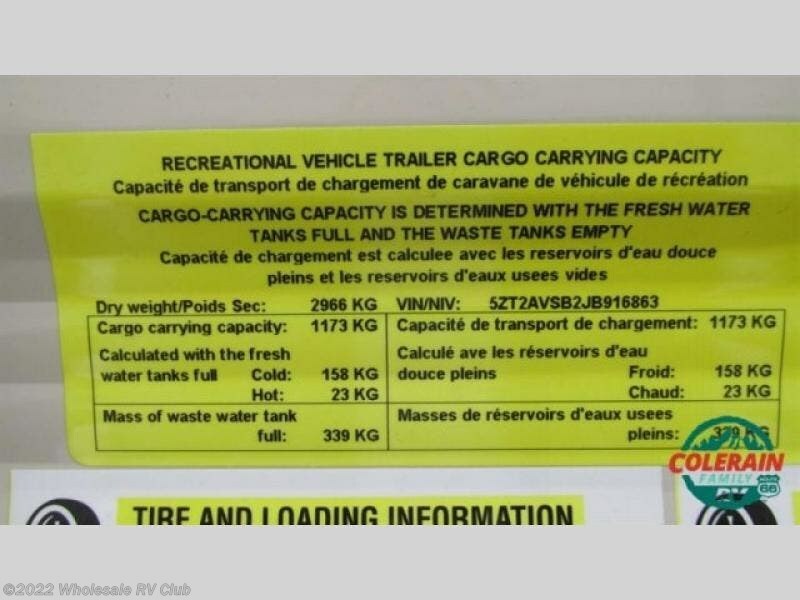 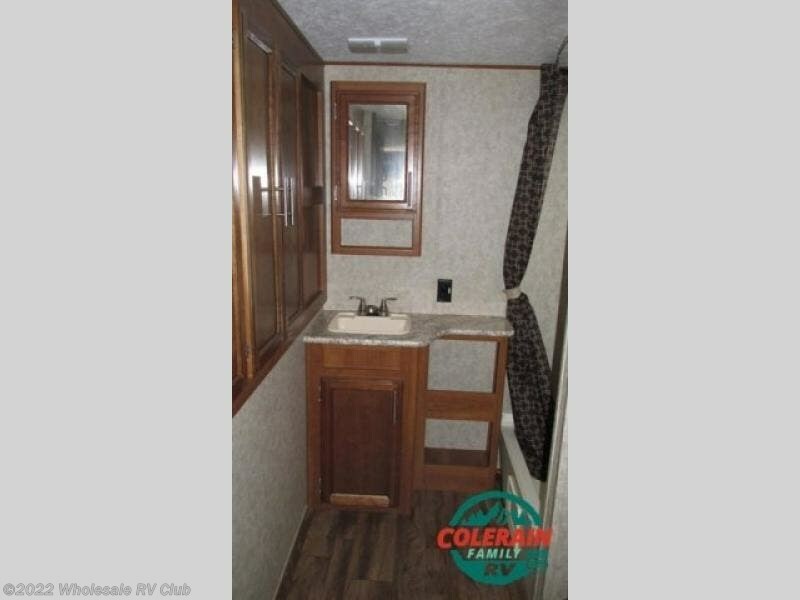 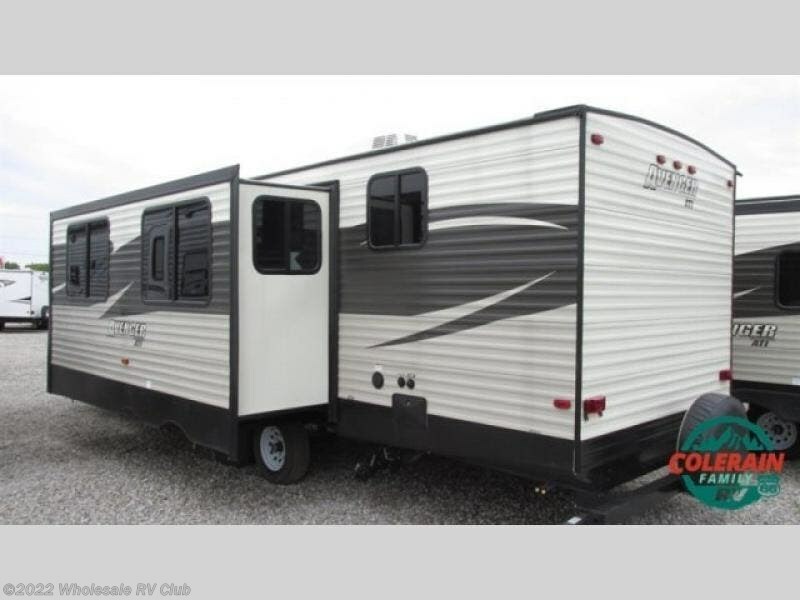 This Prime Time RV Avenger ATI 27RBS travel trailer offers several convenient and "must have" features. 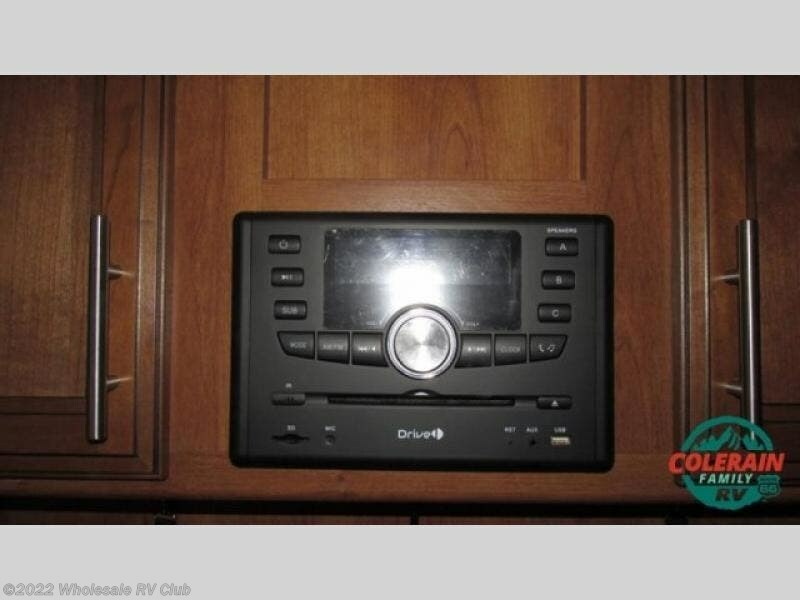 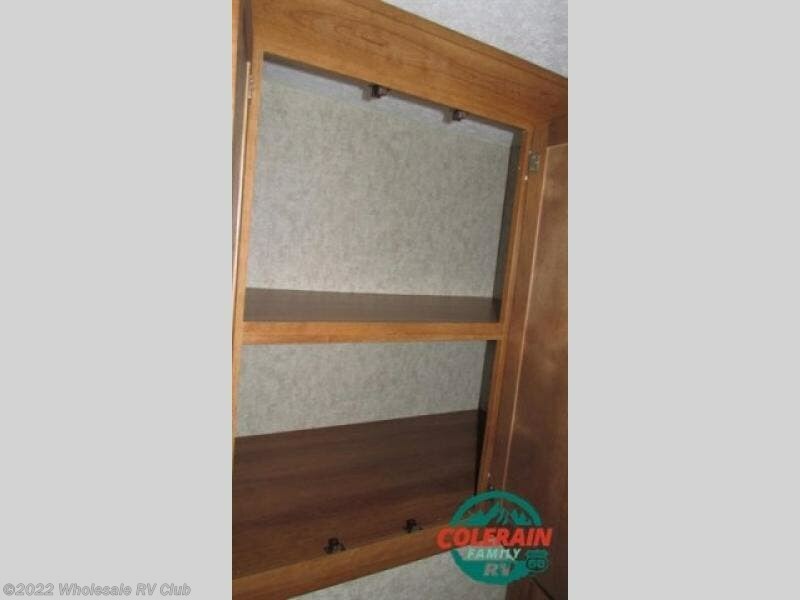 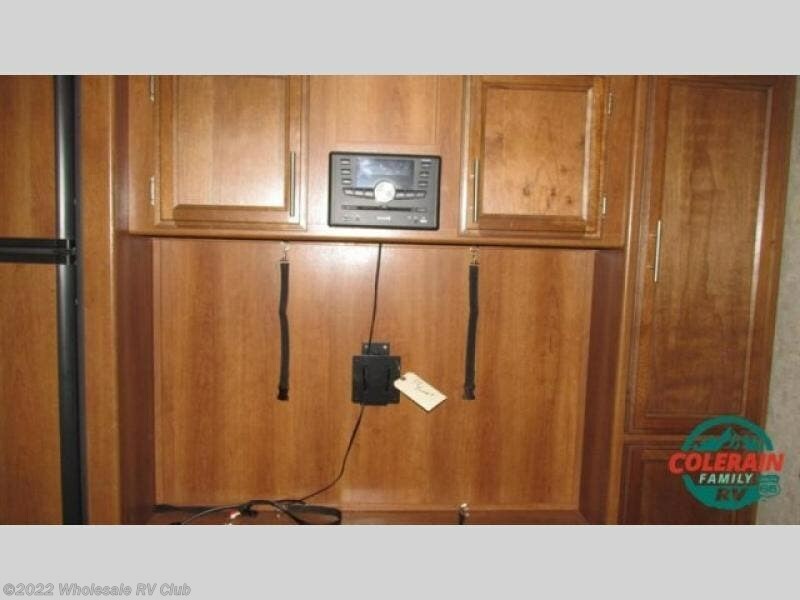 Imagine yourself hanging your jacket on the entry coat rack after having fun outside, and watching the entertainment center and 50" TV in the evening. 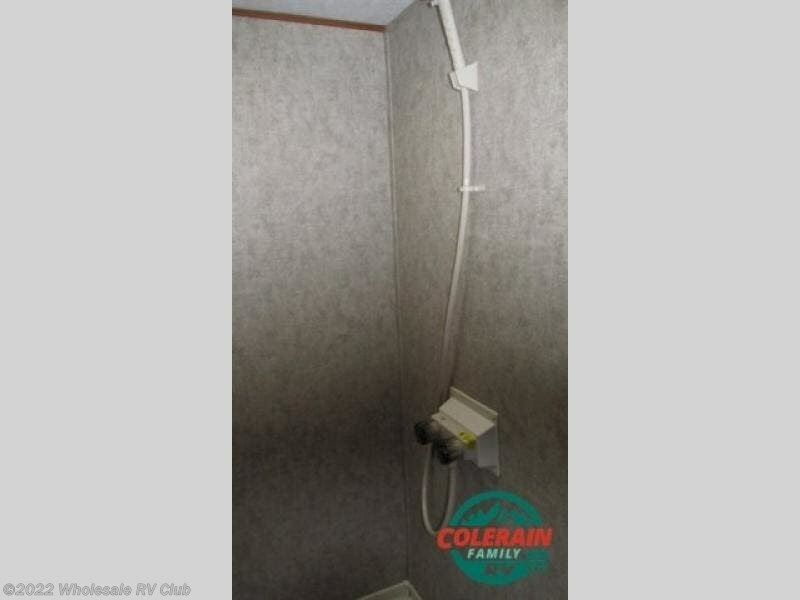 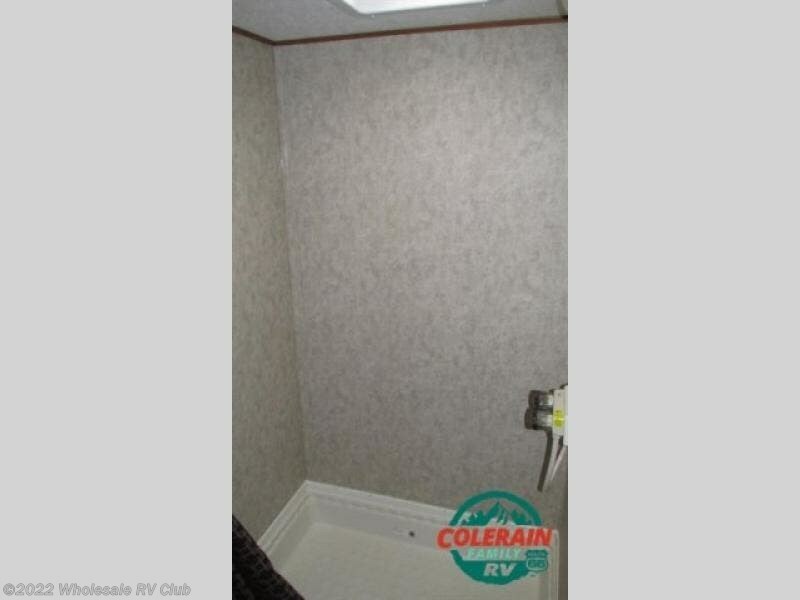 You can even relax in the front bedroom if you need some privacy. 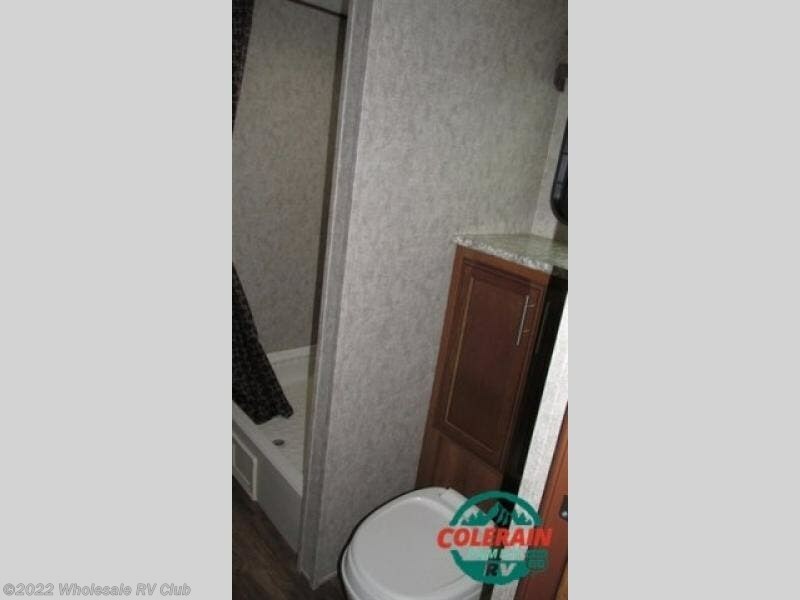 A large full bathroom in the rear includes a 32" x 40" shower and lots of linen storage too. 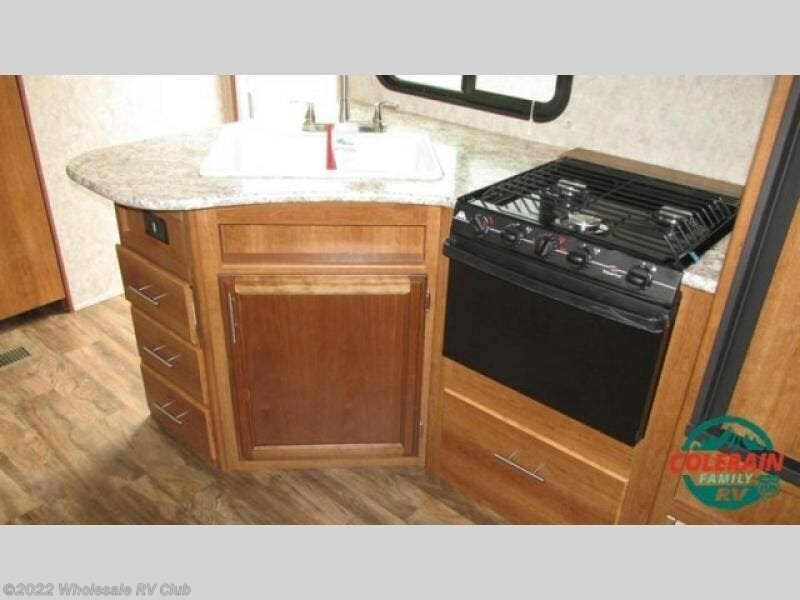 The outdoor kitchen offers a second location to cook and serve meals to your family and friends, plus there is more to see!